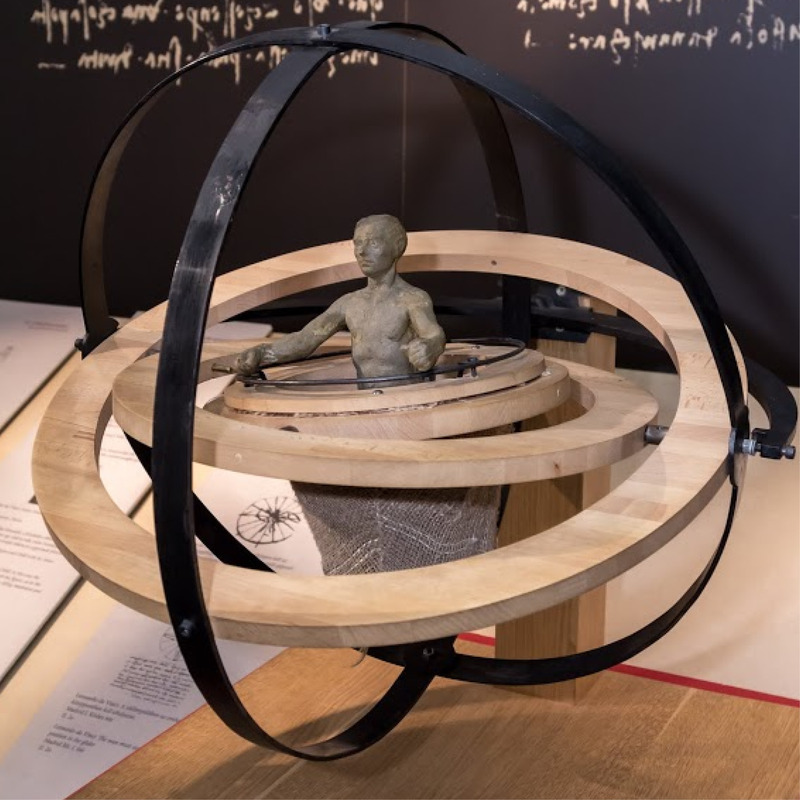 The Mind of Leonardo: The Universal Genius at Work offers visitors a new point of view, encouraging the exploration of Leonardo da Vinci’s way of thinking and his effort to assimilate the laws that govern man and nature. Conceived by Museo Galileo in Florence, where the artist lived and worked for much of his life, leaving a lasting impression on some of history’s greatest artists and scientists, the exhibition helps dissolve the aura of mystery in which the myth of da Vinci has often been shrouded. 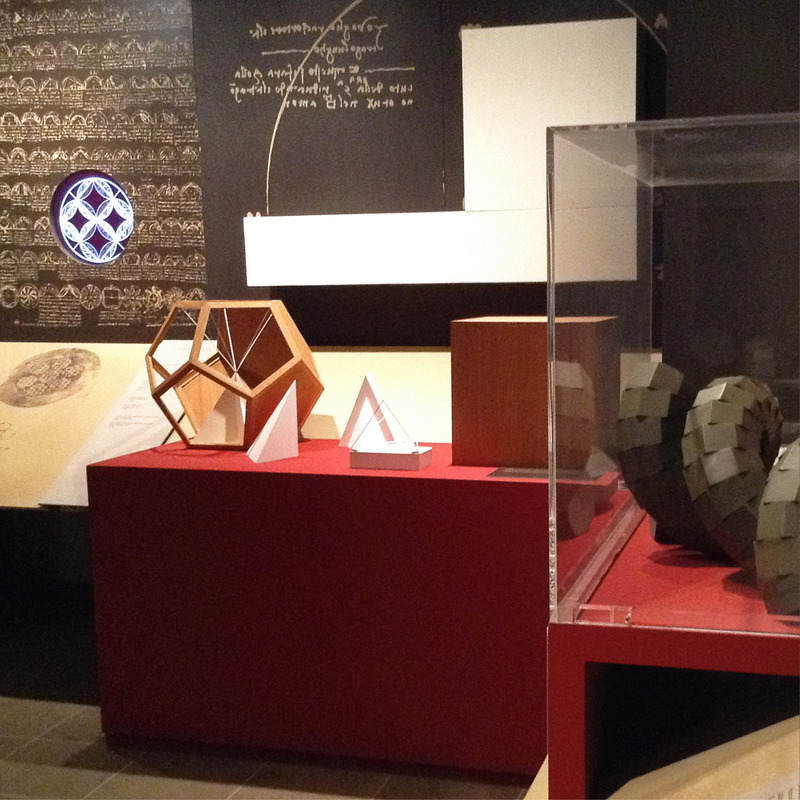 Accurate life-size models of his machines, facsimiles of the drawings and manuscripts where he illustrated his great inventions, as well as multimedia and interactive exhibits evidence the relevance of da Vinci’s works and thoughts to the present day. 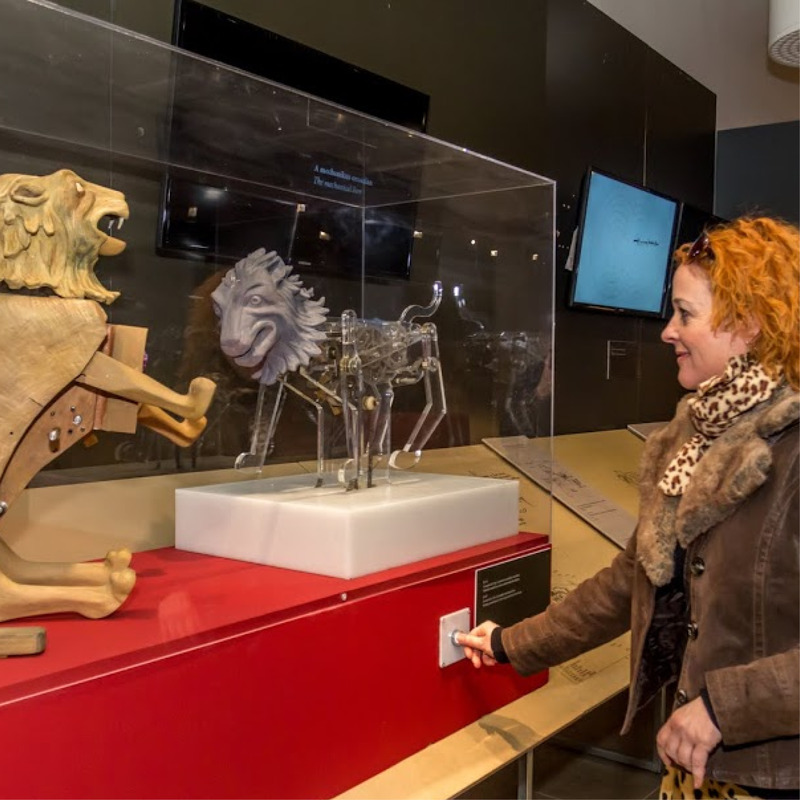 The impressive fully working models—developed from the sketches by Leonardo himself— are built with historical accuracy, using the materials and technical know-how of the period. 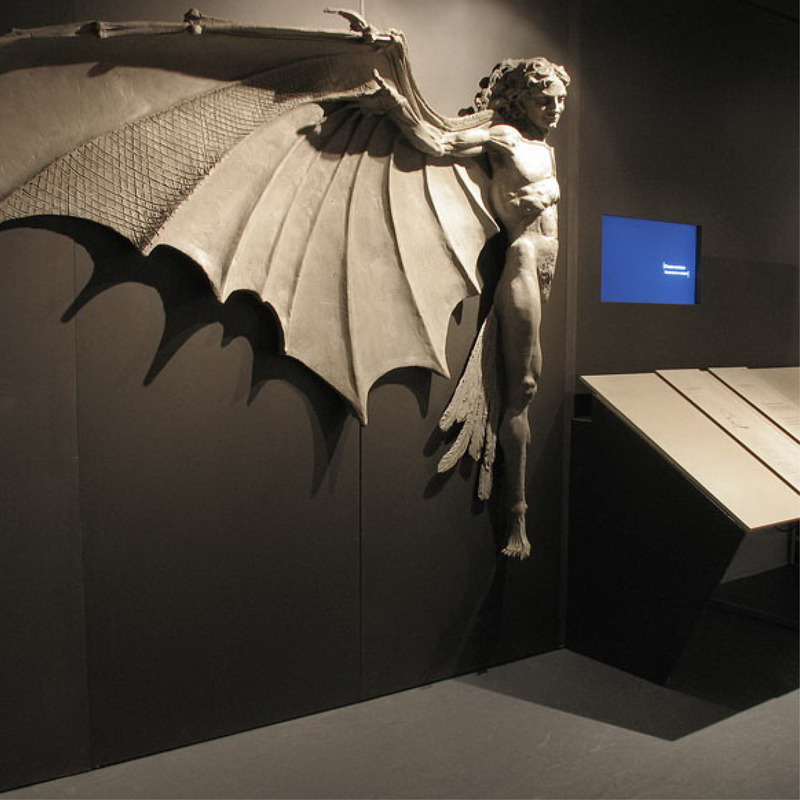 Among them are some of da Vinci’s most ambitious projects, including the stunning flying machine. 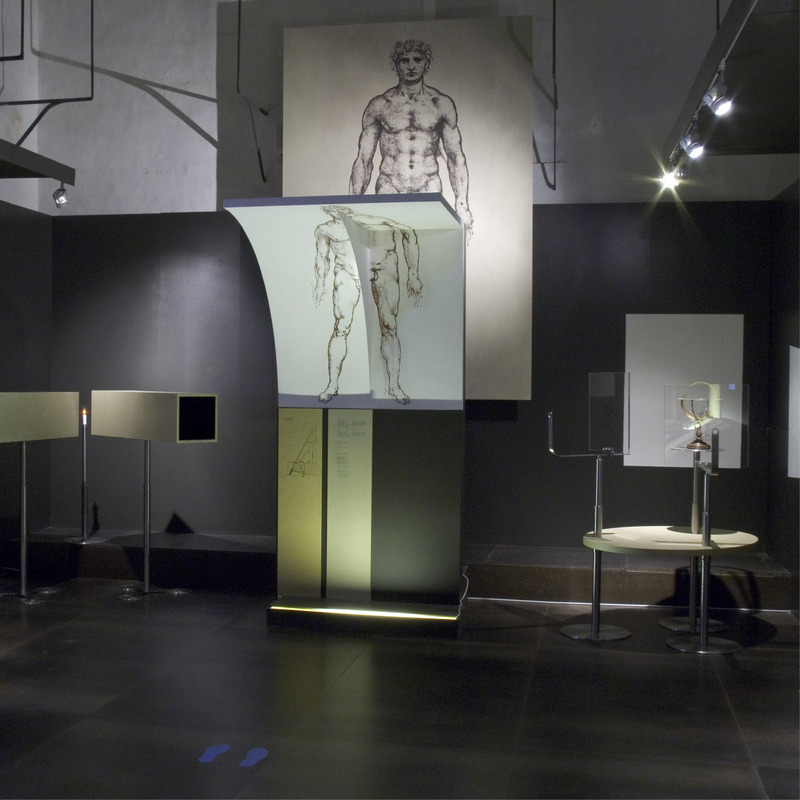 The Mind of Leonardo is an exhibition that speaks to all audiences and ages, and has surpassed attendance estimates around the world— from 800,000 visitors in Tokyo, where it reached the highest daily average attendance of 9,000 visitors, to a total 1.12 Million visitors in Florence.